Welcome to KO Inspection, We’re Knocking Out Inspections Daily! 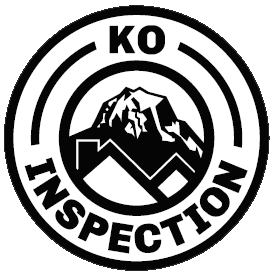 KO Inspection provides a high level of customer service, professionalism and quality home inspection services among Greater Seattle and Western Washington. We thoroughly examine a variety of systems and components of the interior and exterior of your home to ensure you have the knowledge you need to make a confident and informed decision regarding your purchase or impending sale.